Play Zuma Slots Online & Get 100 Free Spins! Based on the popular arcade game from PopCap, Blueprint Gaming bring you Zuma, the five-reel, 20 payline slot game with a Pacific Island theme. Play Zuma and spin to win for the chance to get your hands on cash sums. Enjoy the incredible graphics and on-theme symbols while you spins the reels to land combinations! 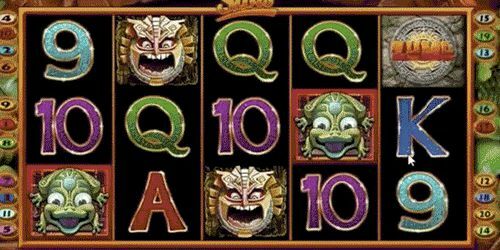 The game offers a free spins bonus feature and a pick-me tupe of game where the frog slides on a reel and shoots diamonds at the tiki masks. There is an in-game jackpot to the tune of 100,000, smaller potential prizes and lots of fun on the reels. Based on the popular arcade game, Blueprint Gaming made Zuma slots for online casino players. This five-reel, 20 payline slot game has a Pacific Island theme and invites vigorous gameplay and strong winnings. 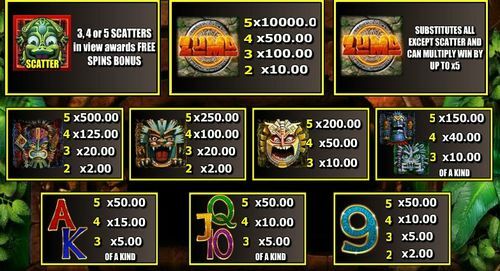 Play Zuma slots and spin to win for the chance to get your hands on cash sums. Enjoy the incredible graphics and on-theme symbols while you spin the reels to land combinations! This has proven to be an incredible looking slot game. The design stays loyal to its namesake and arcade game predecessor, despite crossing game genres. The background and space surrounding the reels is filled by what appear to be carved rocks and greenery, and perhaps the entrance into some sort of ancient cave. Even if it’s not entirely clear what it is, the theme of the game is apparent and the quality is unquestionable. The symbols are also excellently drawn and on-theme, with even the lower value 9, 10, J, Q, K and A coming in a variety of patterns and a Pacific-inspired design across them. Zuma’s higher value symbols are represented by various Pacific islanders’ masks, five of them to precise. 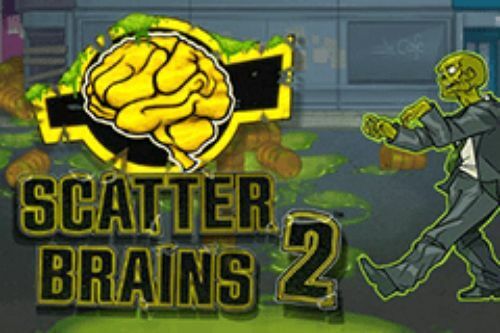 Plus, there’s a smiling green frog as the scatter and the game’s logo is the wild. Before you play you’ll need to establish your stake. You can start by choosing your ‘Stake/Line’, also known as your coin size. On this game, your coin size can be as little as 1p or as much as £5. You can select which coin size you’d like to play with by using the + and - buttons in the bottom left of the screen. Once this is done, you can also choose the number of paylines you’d like to activate. There is a maximum of 20 to activate when playing Zuma slots and you can choose to play across any number of them between one and 20. It’s worth noting that your total stake per spin will be established by multiplying your coin size by the number of paylines that you’ve activated. So, if you’re playing with a coin size of 50p across all 20 paylines, your stake for each spin will be £10. 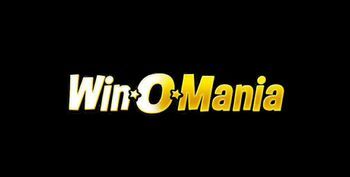 All players that play or are planning to will be happy to hear that this online game can be played on all devices. So, if you want to spin the reels, you can do it on desktop, tablet or mobile. And yes, this game supports both Android and iOS users. All you need is a solid internet connection and you’re good to go. Playing the free play is much like playing the Zuma online video slot game. Once you start the free play, you’ll see that it looks and plays exactly the same as the real version, and you can set off the reels spinning in seamless gaming action. One main difference between the full version and the other is that the free play requires no deposit from you to enjoy the gameplay, while to play the real version, you need to place a bet with your own money. The free play has both its pros and cons. The pros include the opportunity to see for yourself whether the gameplay is interesting before deciding to move on to the real version. They also include the opportunity to see how frequently the bonus features are triggered and how the biggest payouts can be won. You can also find some information on winning symbol combinations and paylines in the game’s paytable, as well as additional info that can help you understand rules of the game better and prepare your play strategy. 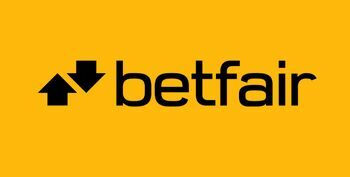 You’ll need to land combinations of three or more symbols across an active payline in order to receive cash winnings. As mentioned previously, the value of the symbols do vary so your payout will depend on which one you land and how many. Landing combinations is also made easier with the help of the Zuma slots game’s logo that represents the wild. The wild can substitute for all other symbols, except the scatter, to help fit into combinations and create wins. Plus, the wild can also give payouts when combinations of itself are landed. It is in fact the highest paying symbol when this is the case. Aside from the standard symbols, the scatter can also help to create wins and payouts when triggering the bonus feature, and it doesn’t have to land on an active payline. Zuma slot has two bonus features, so keep on reading and find out how to make the most of them. The free spins round is triggered when three or more smiling frogs land anywhere on the reels. Before you find out how many free spins you have, you’ll be presented with a selection of Tiki bosses. 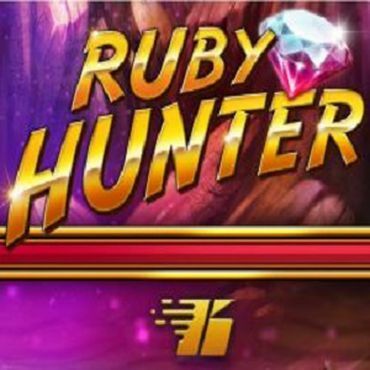 You must shoot one and then your free spins amount will be revealed. Once your free spins finish, you’ll be shown another four Tiki bosses and you’ll have to shoot one this time to reveal a multiplier. You can also re-trigger more free spins by landing additional scatters during this round. When you win, you have the option to gamble your wins by spinning a new set of reels. If the ‘Gamble On’ button is lit up beneath the reels, you’ll be shown a new set of reels after each win. Reel one will feature a 2x multiplier, reel two has a 4x multiplier, a 5x multiplier on reel three and reel four will have a 10x multiplier. You’ll spin the reels by pressing the gamble button below. The chances of winning decrease if you choose to play for a higher multiplier. Better yet, after each win, you can bank half of the winnings and carry on playing. 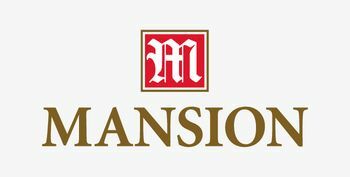 The maximum jackpot is 10,000 coins, so if you play with a coin value of £25, you might hit a jackpot that’s worth £250,000. And that is pretty impressive. There aren’t too many non-progressive games that offer such massive prizes, so it is not surprising that players who are looking for hefty jackpots are going for Zuma. 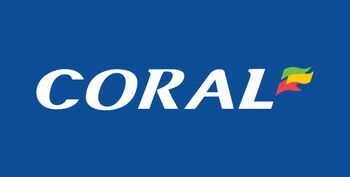 However, be aware that if you want to play for £250,000 you would have to wager £500 per spin, which is quite a lot of money. In addition to the main Zuma jackpot, you can also win some nice prizes in the bonus games. We mentioned the two bonus features above - Free Spins and Gamble. 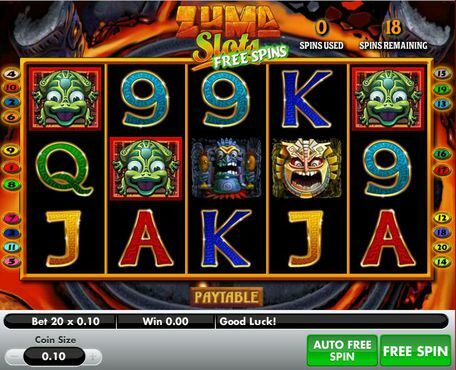 As we mentioned previously in our slot review, this online game was based on the classic action puzzle game Zuma. 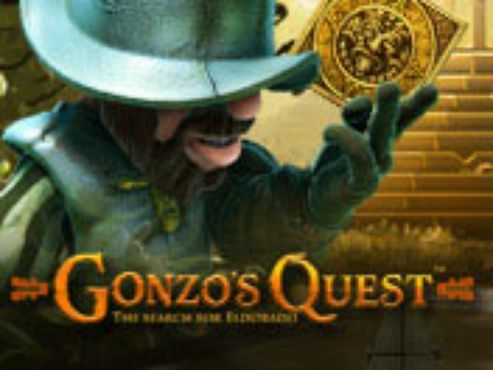 This arcade game was nominated for ‘Puzzle Game of the Year” in 2003 and in 2004, the sequel Zuma Deluxe was nominated for ‘Arcade Classic of the Year’. The design is filled with Aztec patterns and the main character is the stone frog. Each level has a different winding path and the main goal is to keep the balls in different colours from going into the golden skull. Players can avoid this by matching the colours of the balls on the path with the balls that come out of the frog’s mouth. This game has many more features that make the gameplay much more fun and exciting, such as the accuracy ball, the backwards ball, the explosion ball, the slow-down ball. The classic Zuma game has two modes: Adventure Mode and Gauntlet Mode. This slot is packed with great features, including a fantastic gamble game that could see your winnings multiplied by up to ten times your original stake! In this game, you have the chance to gamble any win by heading to the bonus reel, bank some of your winnings following a gamble or collect what you've won. There's also the Zuma slots Bonus Round, which you can trigger by hitting three or more of the frog scatter symbols. Once you're in this bonus round, you can simply select one of the Tiki gods to reveal the number of free spins. Aside from the incredible bonus rounds and features, you can enjoy some of the best graphics around, not to mention great gameplay. You can spin the reels and land combinations of symbols inspired by Pacific Islands. With cash payouts, free spins and multipliers up for grabs, there isn’t much that you can’t win when you play Blueprint Gaming’s five-reel, 20 payline slot game. Zuma slots players of all budgets are welcome with varying coin sizes and adjustable paylines. Play across the number of active paylines between one and 20 for the chance to land winning combinations in plenty of different ways. 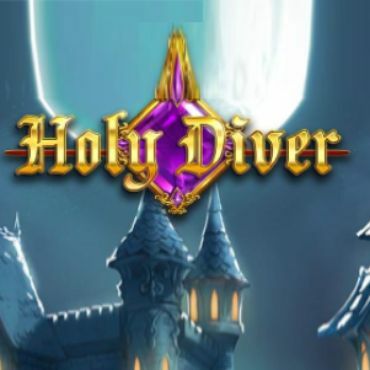 This is a high variance slot game and because of this it’s growing more and more popular each day. All slots that have a high variance can potentially pay out bigger amounts of cash prizes versus those that are medium or low variance slots. However, this doesn’t mean that you will definitely win a cash amount. So, if you were looking for a high variance slot, look no further Zuma slot is a great choice for you. Play Zuma and spin to win at one of our featured casinos. 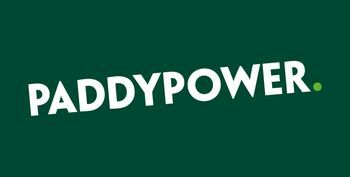 Plus, claim your free spins today and plenty of online gaming sites for the chance to spin and win huge cash sums and much more!